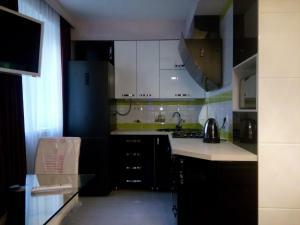 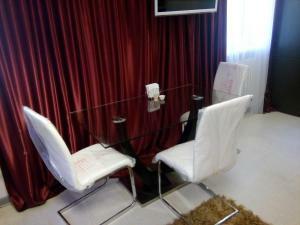 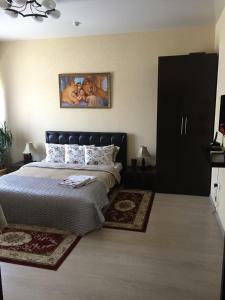 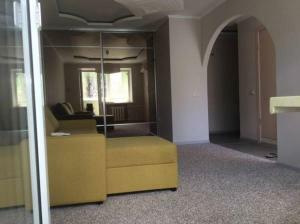 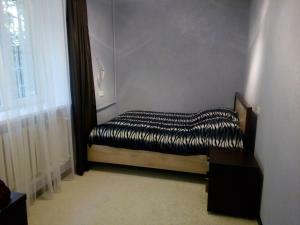 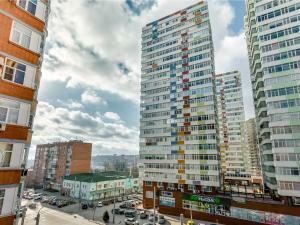 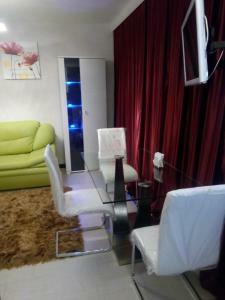 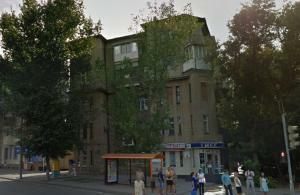 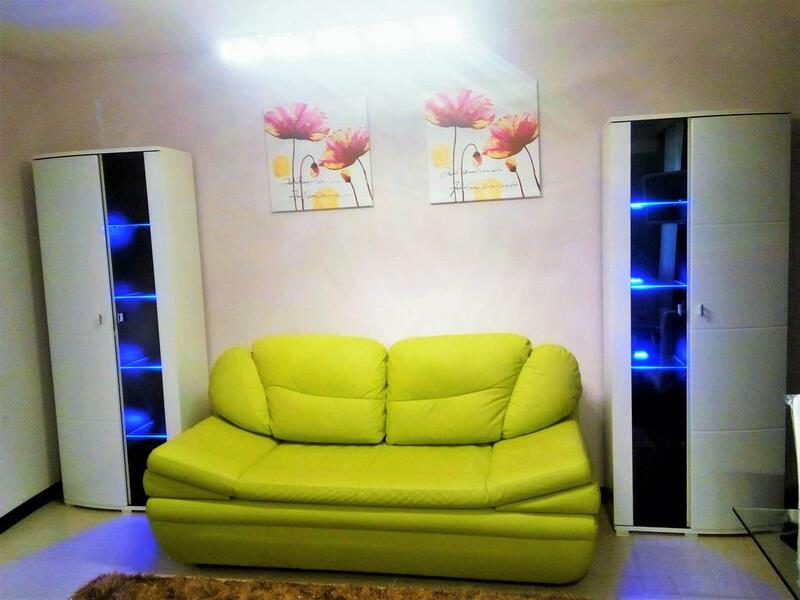 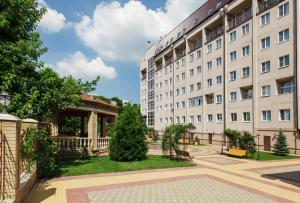 Apartment Romashenko offers accommodation in Rostov on Don. 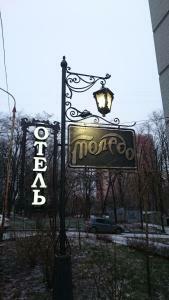 Free WiFi is provided . The air-conditioned unit is fitted with a kitchen. 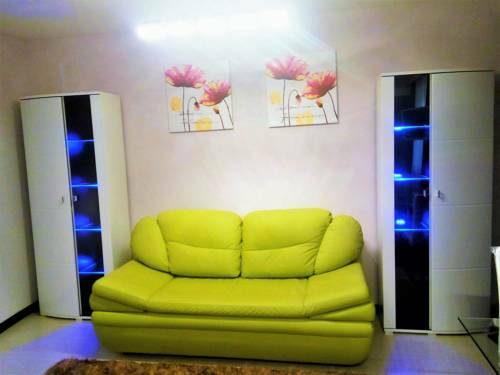 A flat-screen TV is offered. 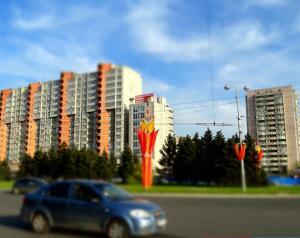 Rostov on Don Airport is 7 km away.